Short history of Boulmer Lifeboats . 1969 saw the Sea Hunter come into service with the BVRS and following with the Duchess Elizabeth. 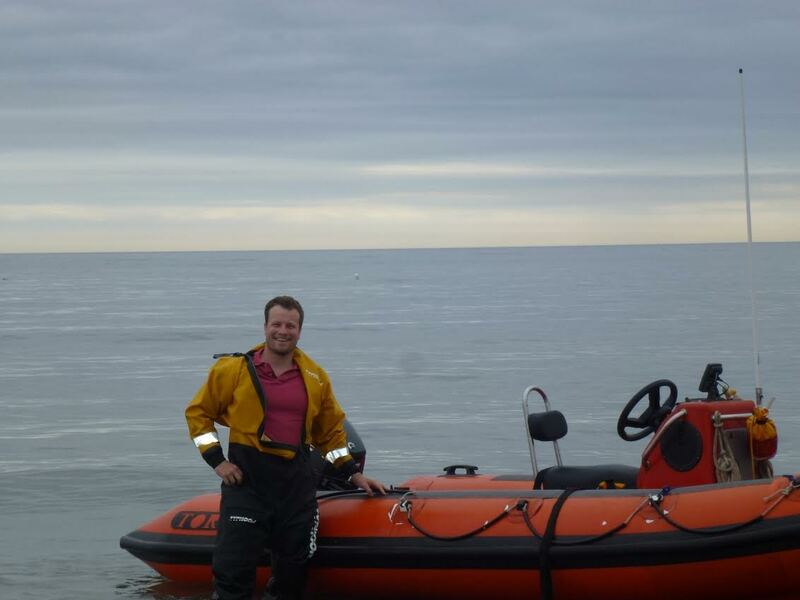 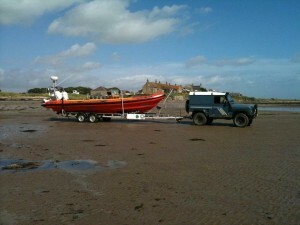 Now Boulmer Lifeboat has a new modern Lifeboat purchased in early 2013.